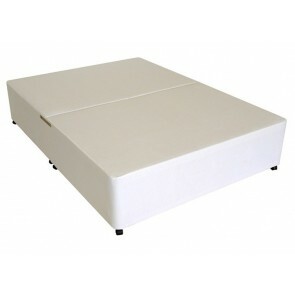 Our modern 3ft Single Divan Bases allow you to customise and optimise your bedroom comfort and style. 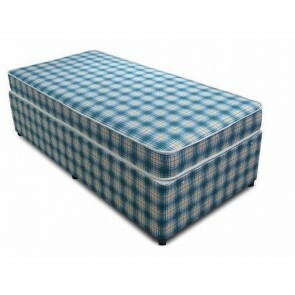 The standard size single divan measures a generous 3ft in width and is suitable for use in a child’s bedroom or guest room. 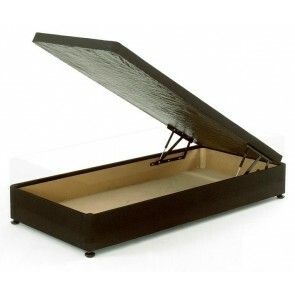 At Divan Beds Centre we have a great selection of stylish designs to choose from. 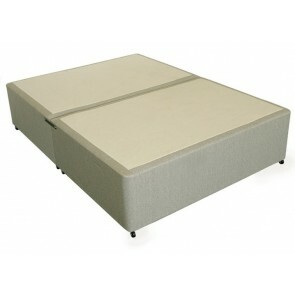 The finish of a single Divan Base has an impact on the overall design appeal of a luxurious guest bedroom. For an elegant statement look in a chic guest room, opt for a single divan base that is upholstered in neutral tone soft damask fabric or classy and contemporary faux leather. 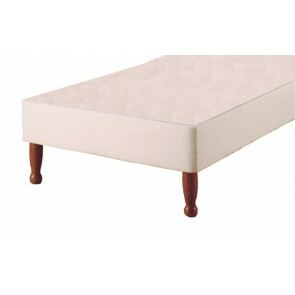 A 3ft single bed base on wooden legs is an alternative design option that is equally traditional and timeless. 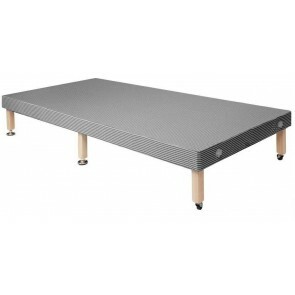 A 3ft Single Divan Base is the ideal size for a child’s bedroom, and can be positioned to enhance floor space in compact rooms. Spacious shared bedrooms can easily accommodate two single divan bases, in flexible bedding configurations. 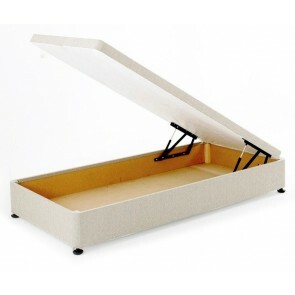 To free your space of unnecessary clutter, and to encourage children to develop tidy habits, select a 3ft Single Divan Base that features a generous space-saving storage capacity. 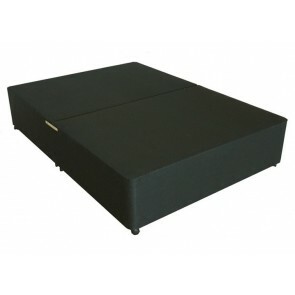 Ottoman storage divan bed bases boast hydraulic lift struts that raise the entire top to reveal an abundance of empty space that is hidden inside the solid timber base. 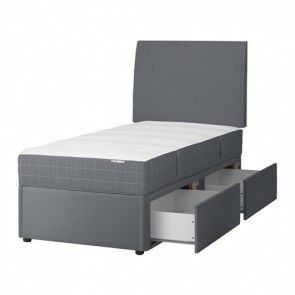 Young children can comfortably manage the spacious pull out drawers that are positioned on the RH side or the LH side of the divan base. 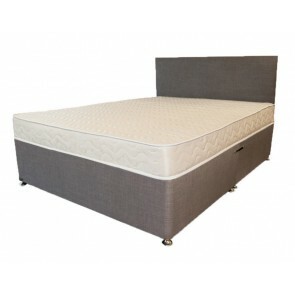 Browse our collection of superior quality coil sprung, pocket sprung, memory foam, and pocket sprung and memory foam mattresses, to complement your ideal 3ft Single Divan Base. 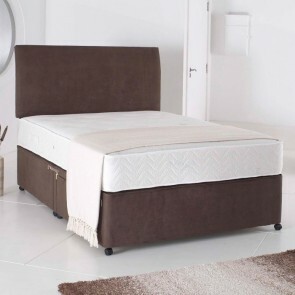 Easy glide castors, non padded or padded top and sides, and headboard attachments are amongst the standard features of our Divan Beds Centre ranges.